Extracting espresso is an art and a science, a skill that you will practice and hone for years to come. 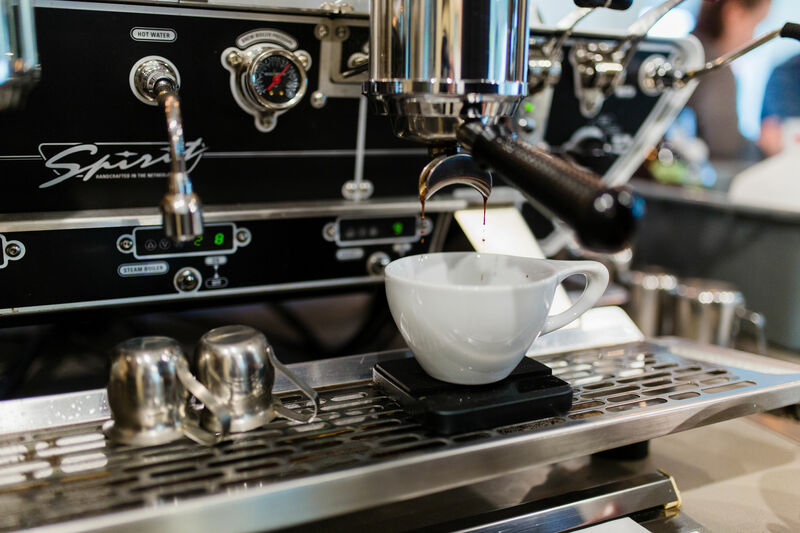 Join us in this hands-on workshop to learn how to properly pull a shot espresso, how to dial in a coffee in an espresso machine, and how to taste and discern the flavor notes in espresso to extract the perfect shot. This class does not have any prerequisites, but experience with hand-brewing coffee and/or prior attendance in our “Brewing 101” or “Brewing Theory & Science” class is HIGHLY recommended! Diana Mnatsakanyan-Sapp is a Specialty Coffee Association certified coffee educator, the Director of Operations at Undercurrent Coffee, and co-founder of the POUR Coffee Festival. A coffee professional of seven years, she also serves on the Editorial Advisory board for Sprudge media, is a contributing writer for Barista Magazine, and has judged on the national stage for the United States Barista Championships.